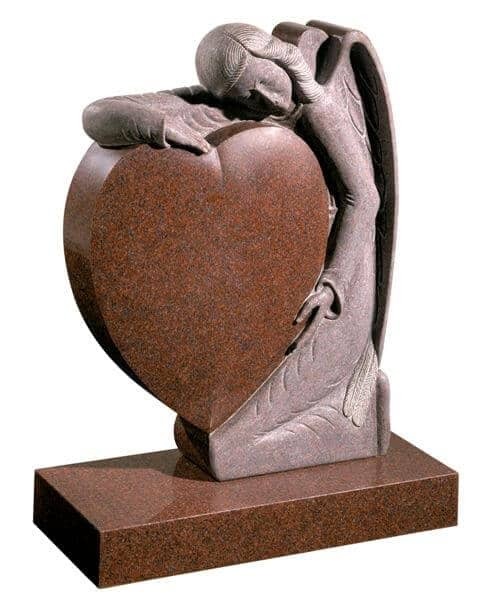 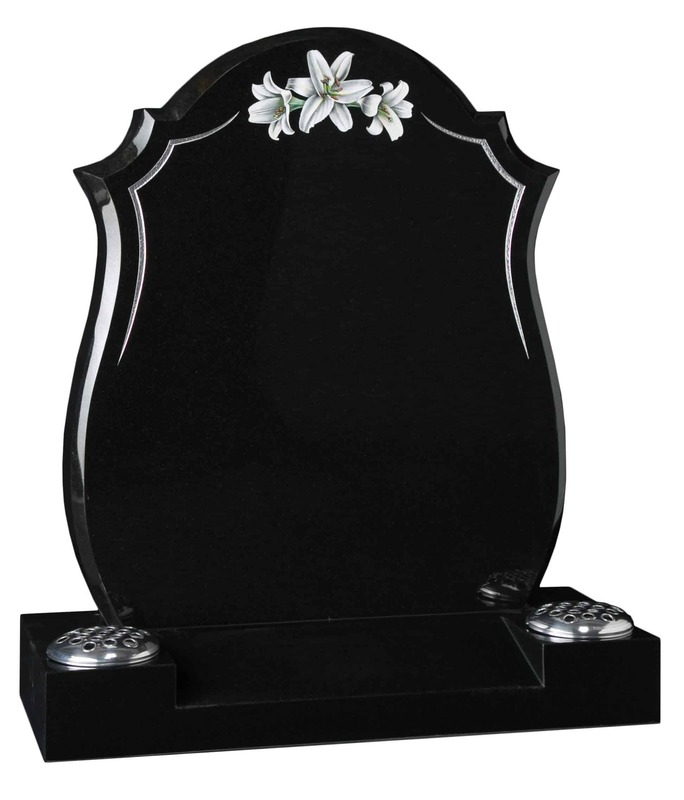 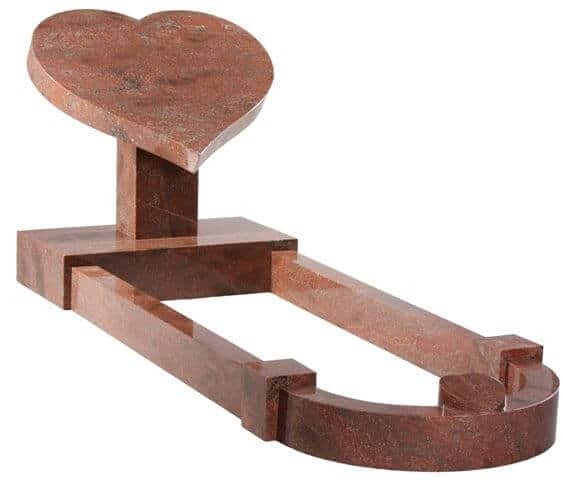 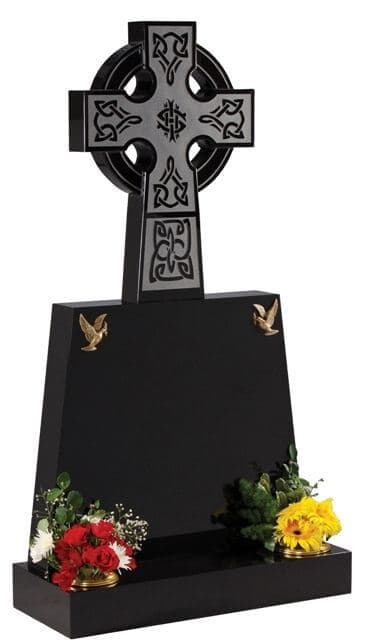 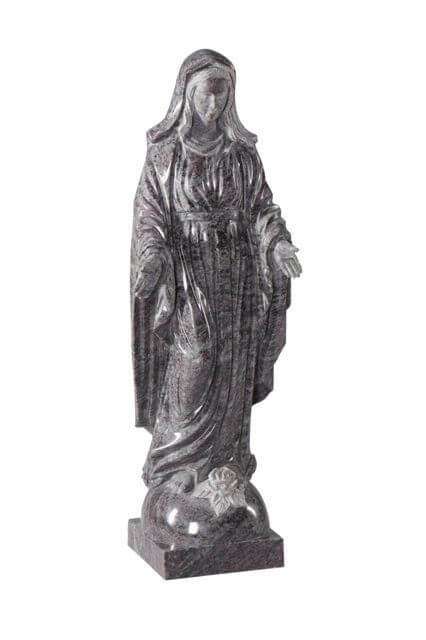 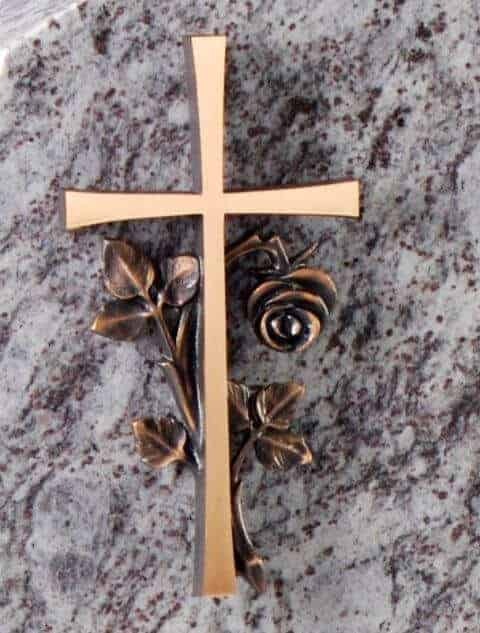 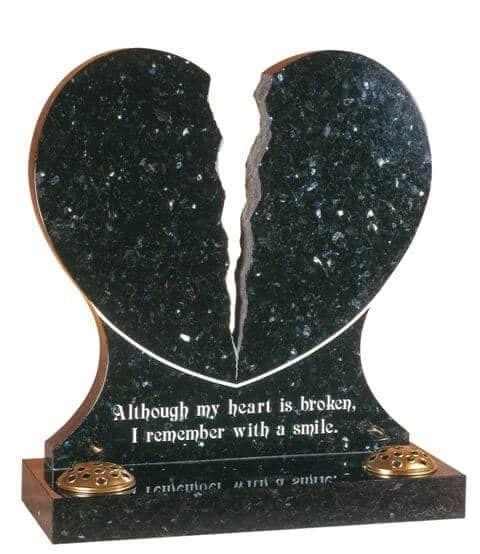 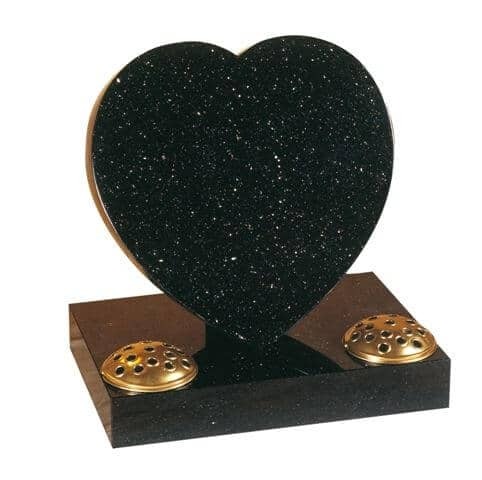 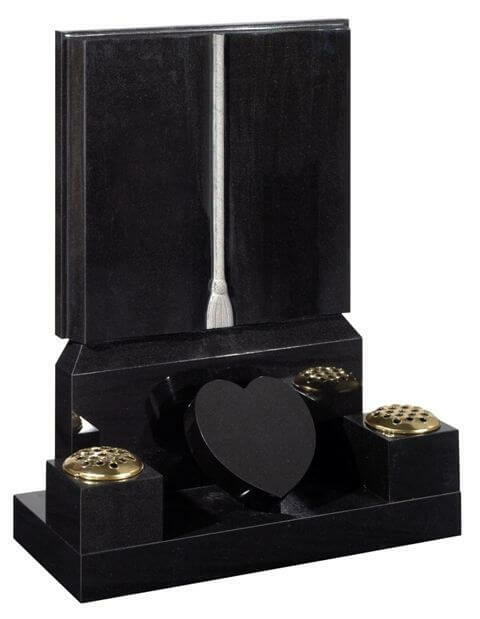 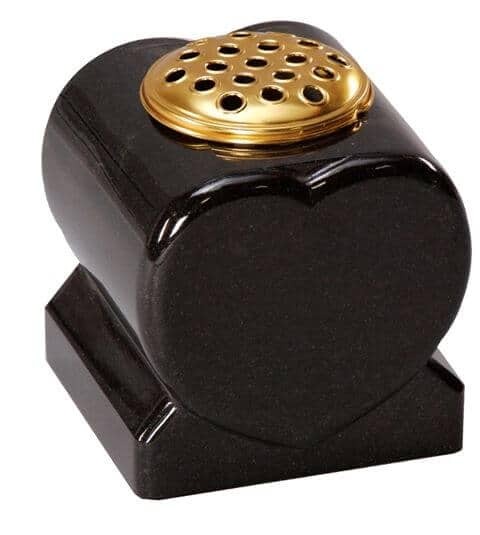 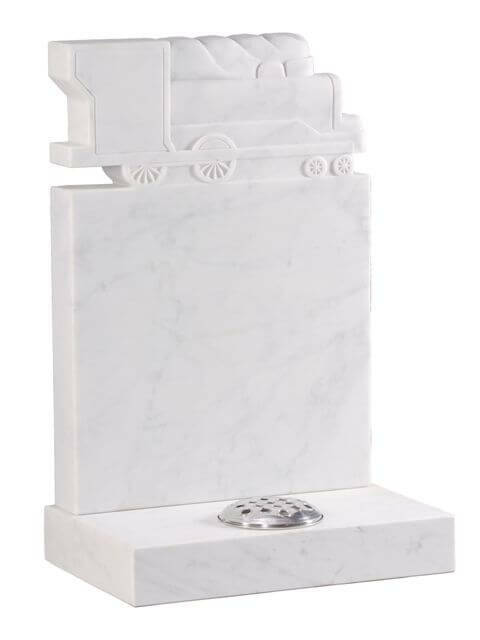 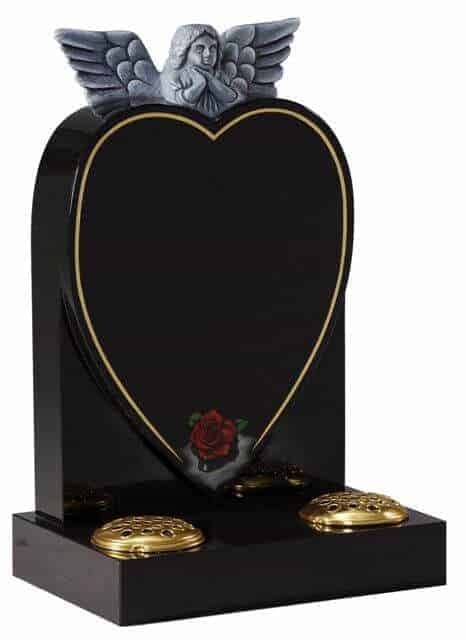 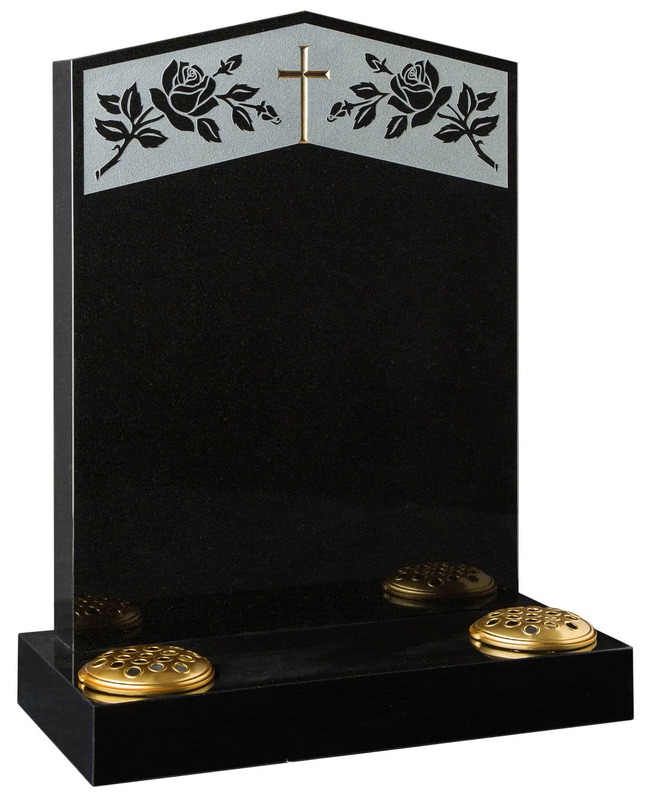 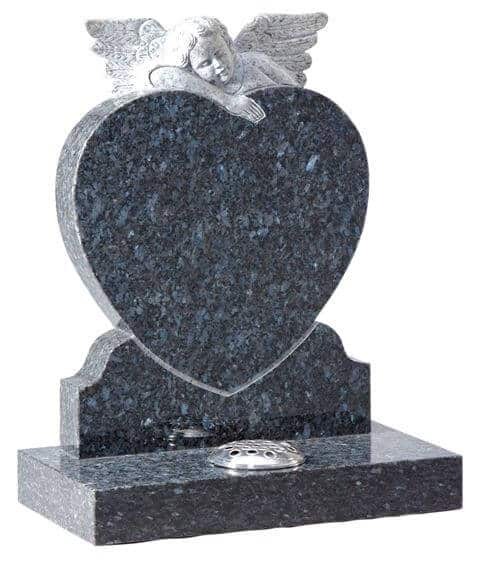 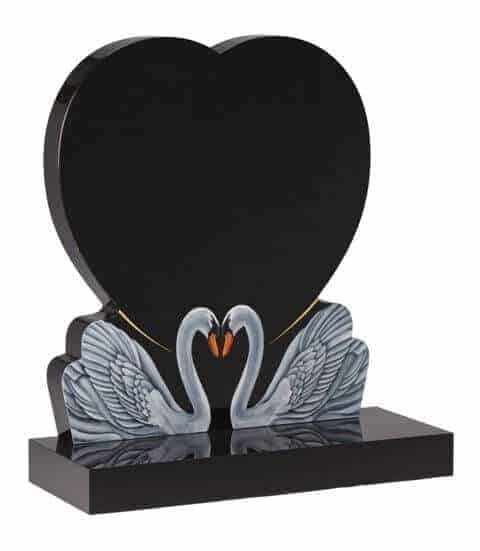 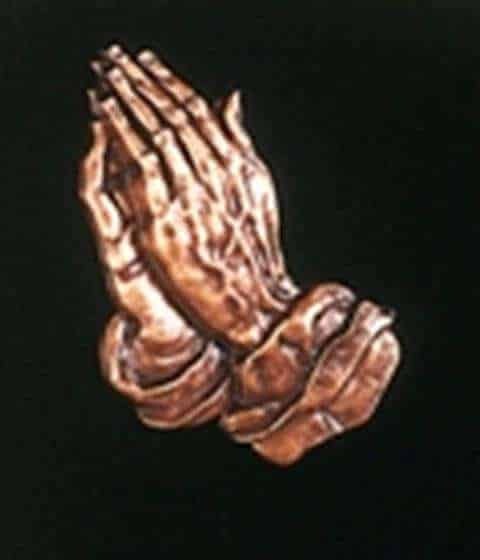 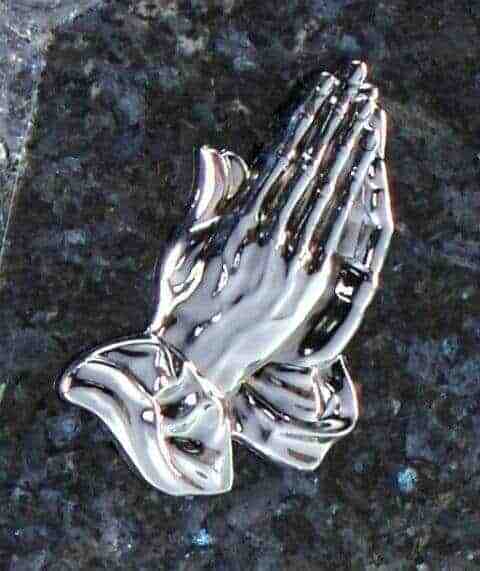 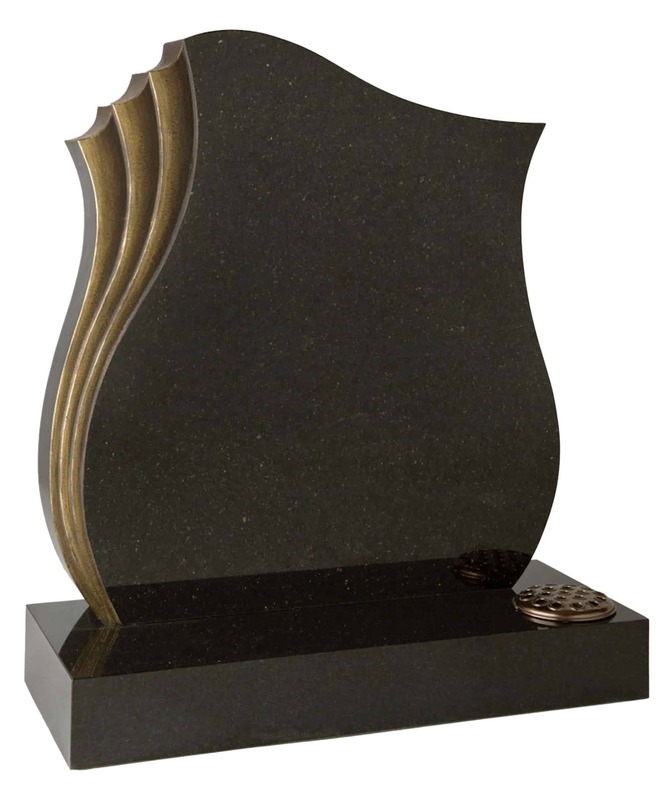 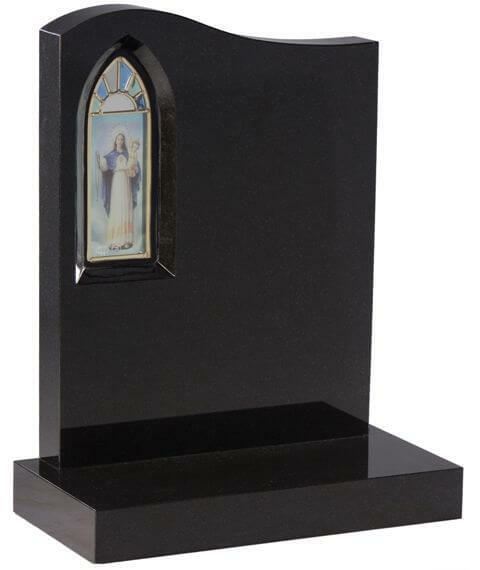 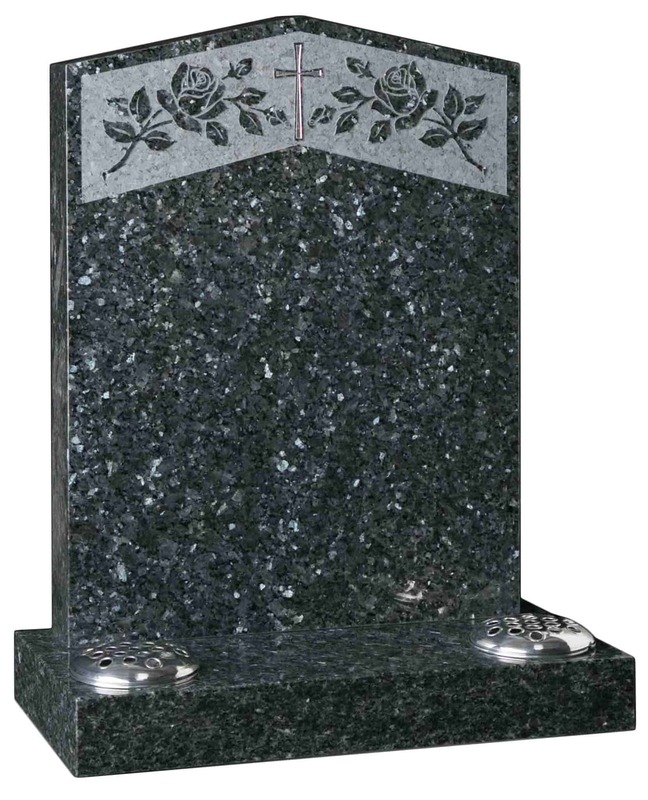 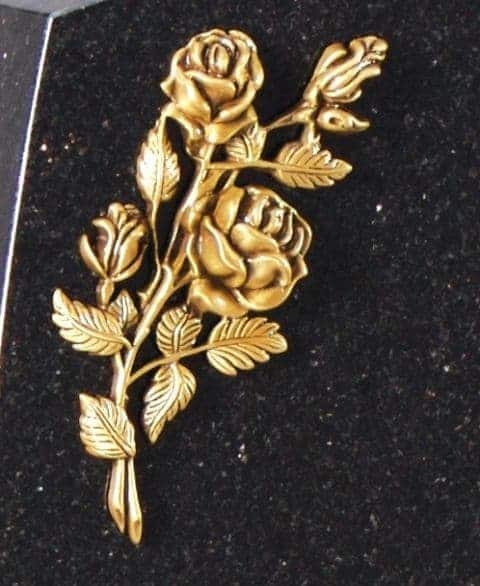 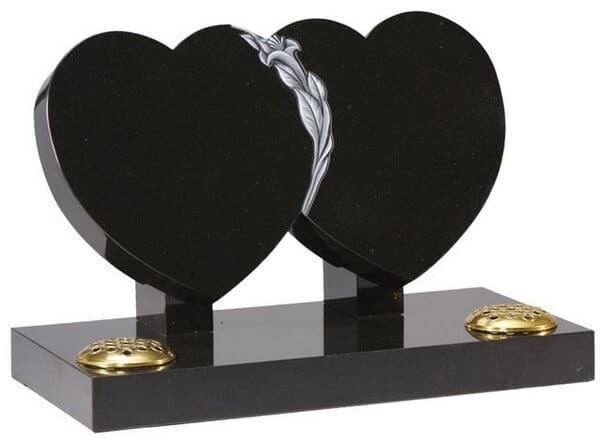 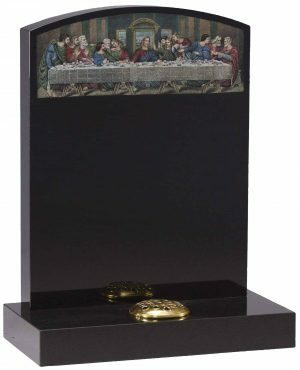 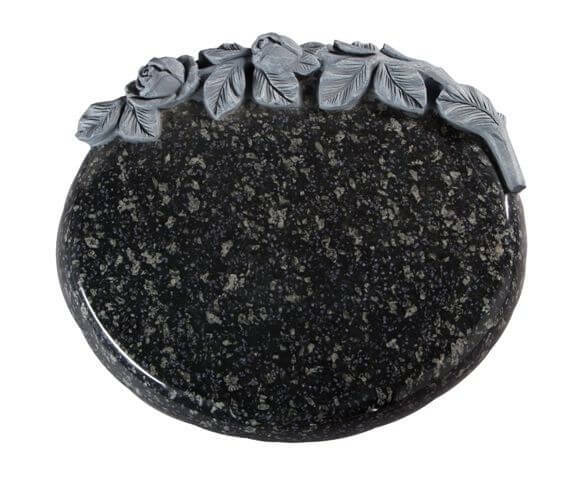 This memorial features carved roses and carved and polished Hearts. 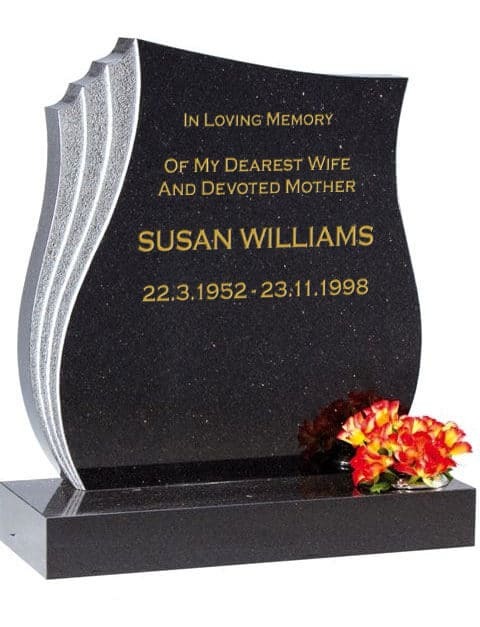 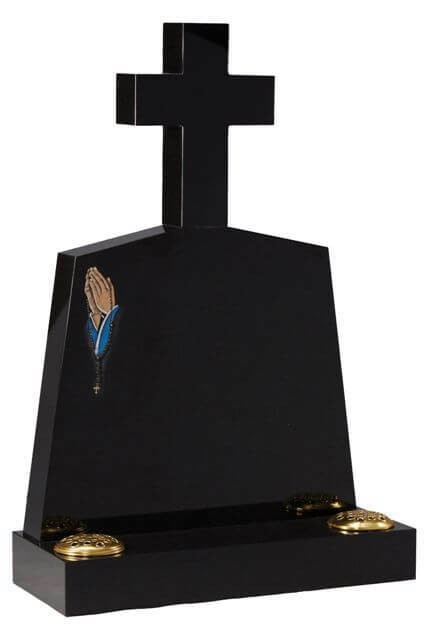 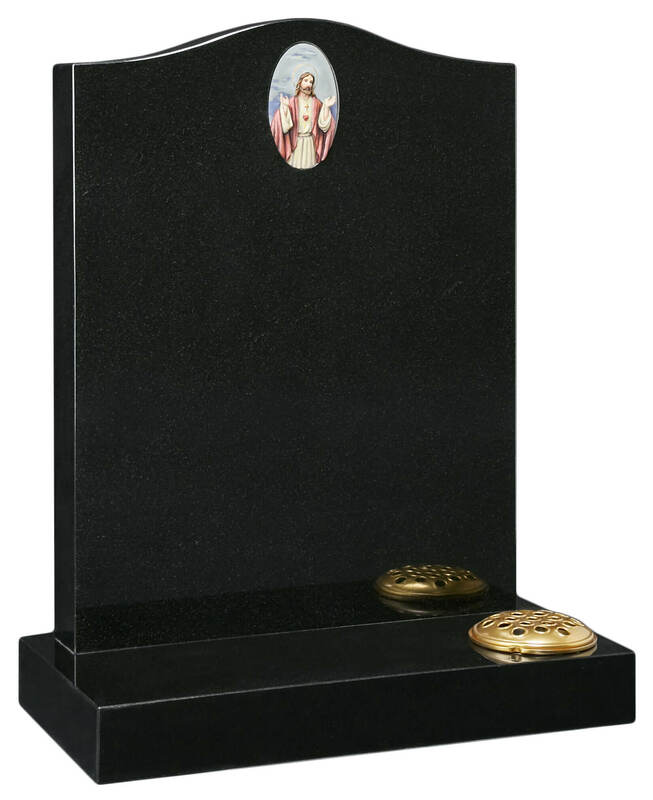 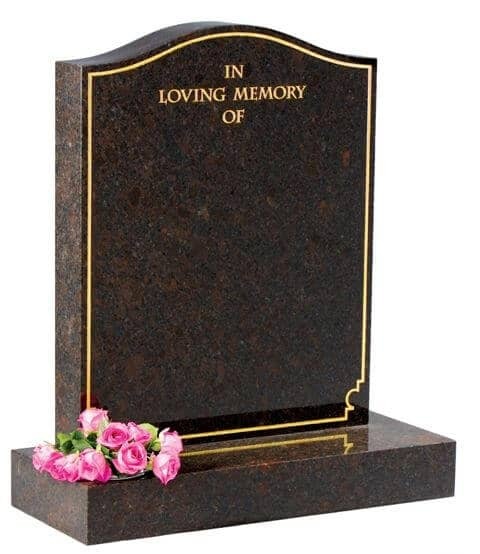 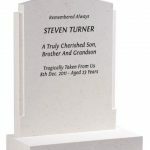 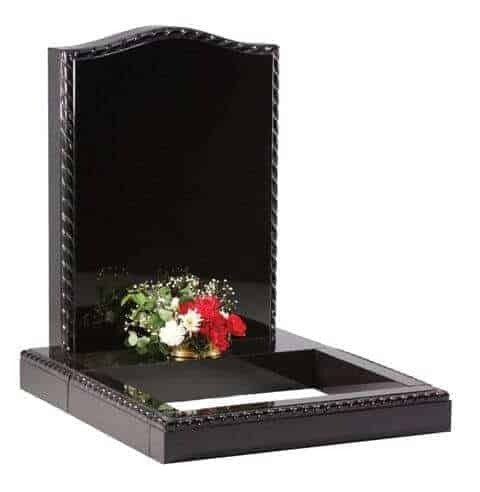 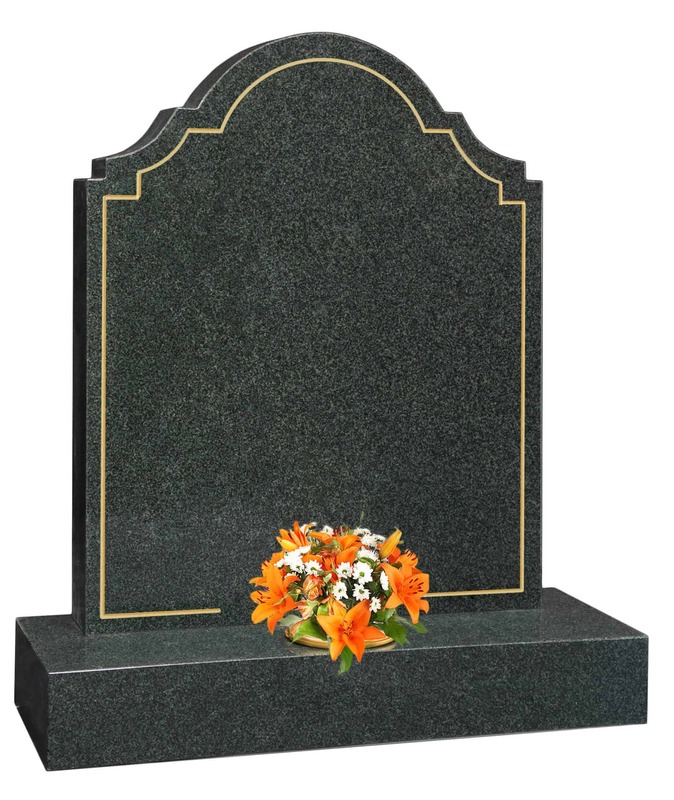 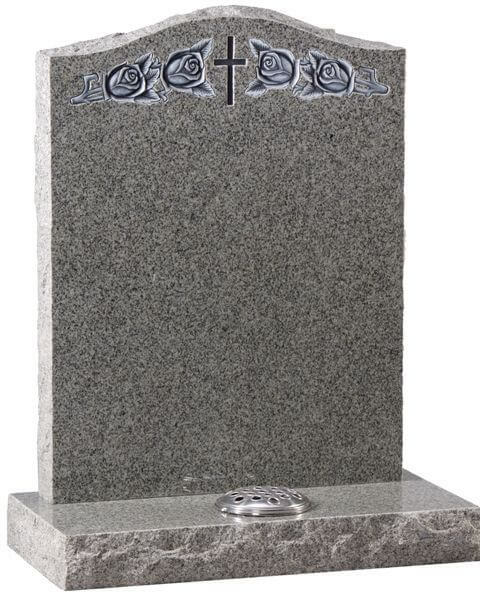 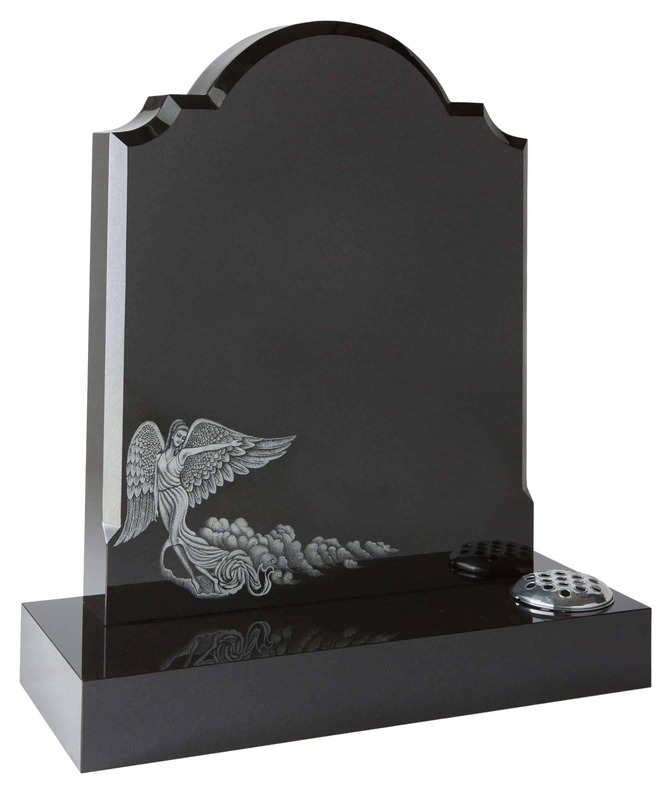 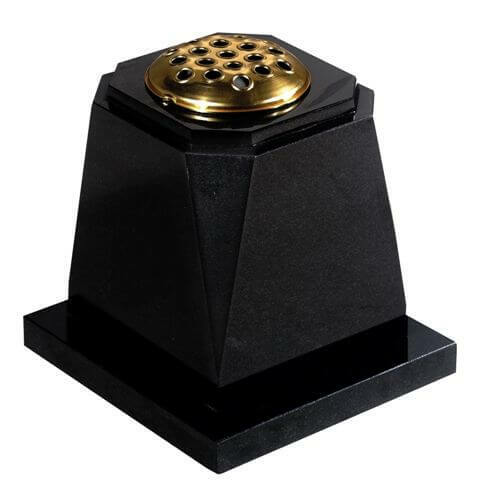 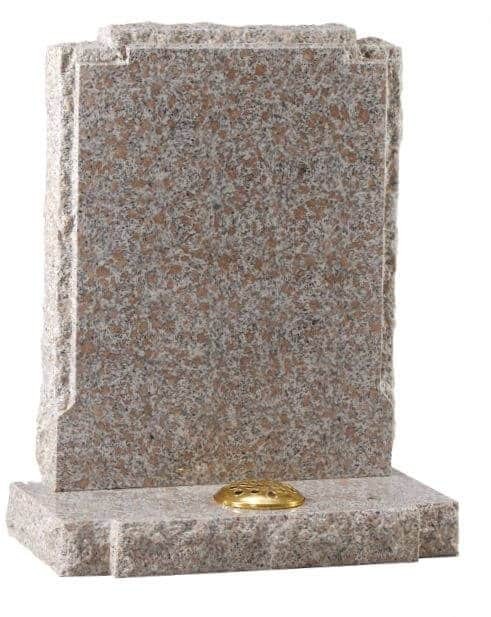 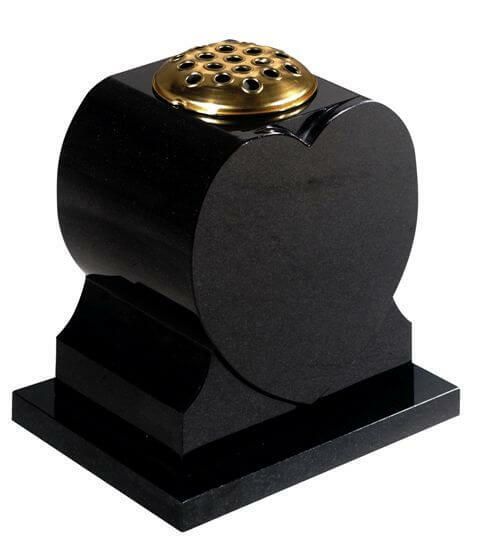 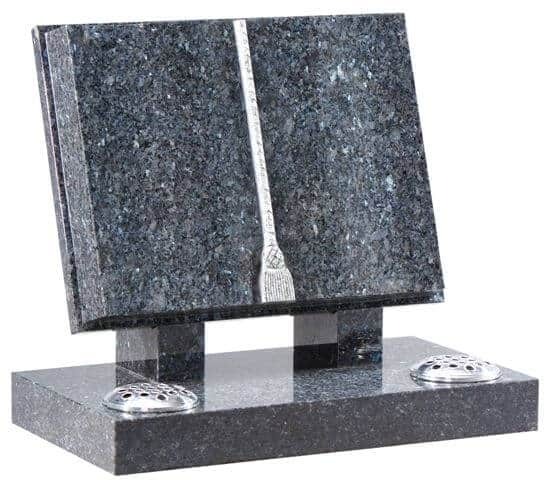 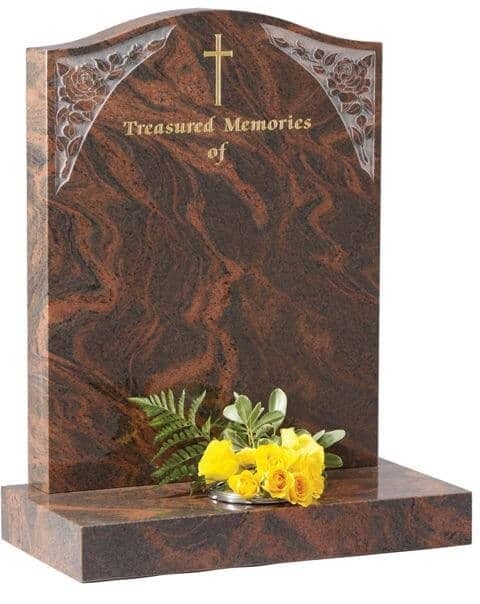 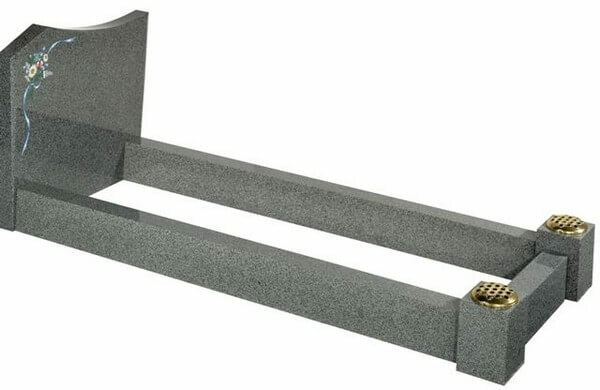 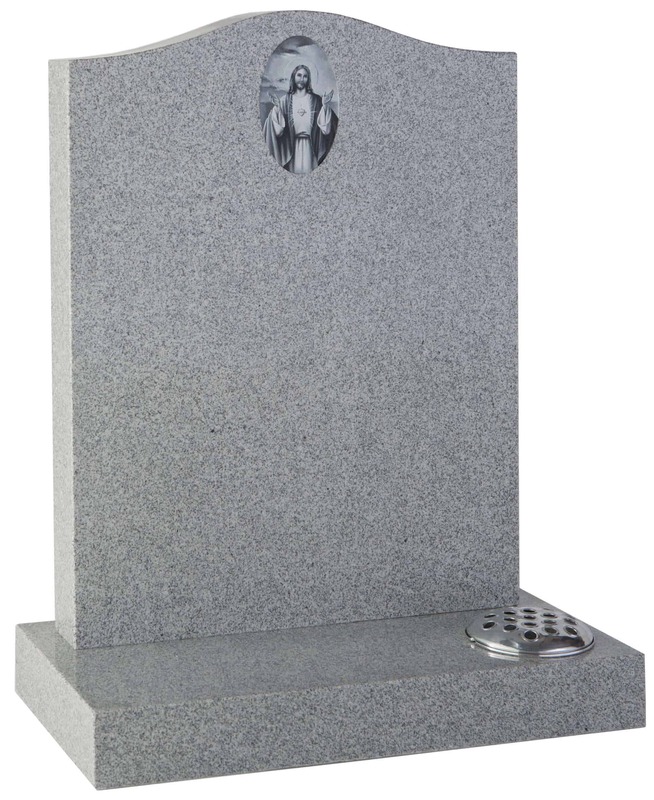 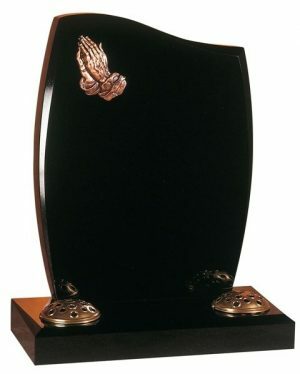 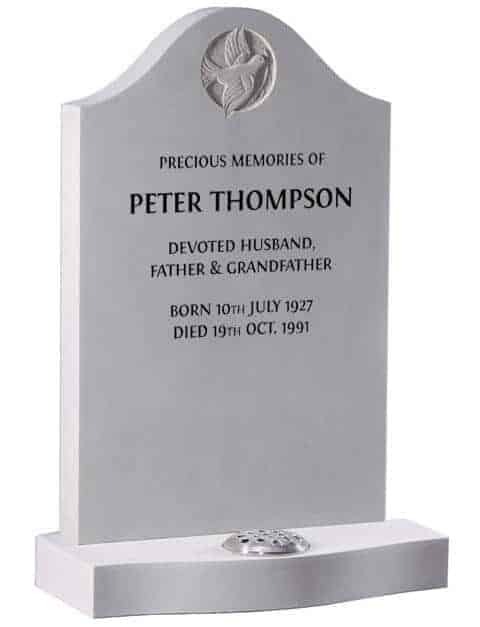 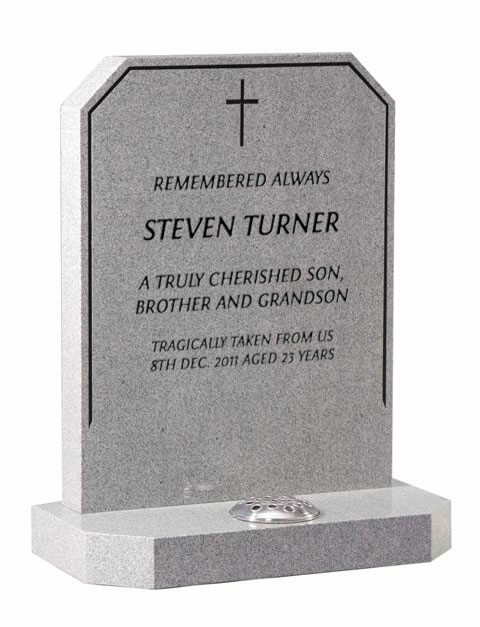 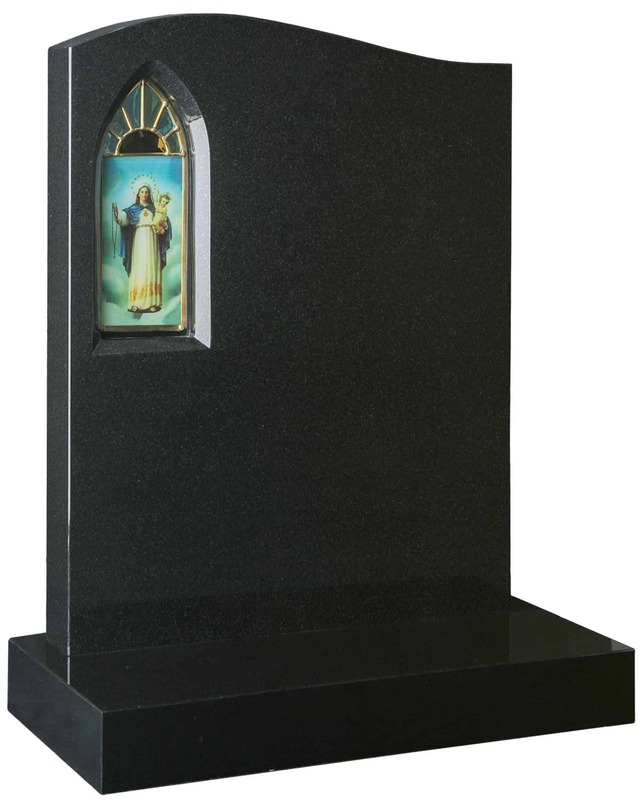 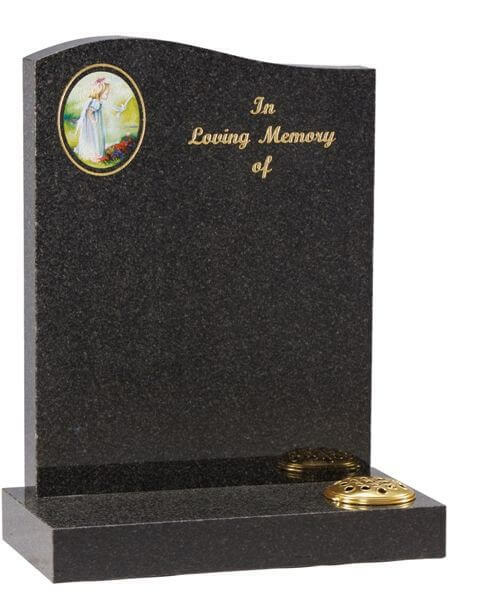 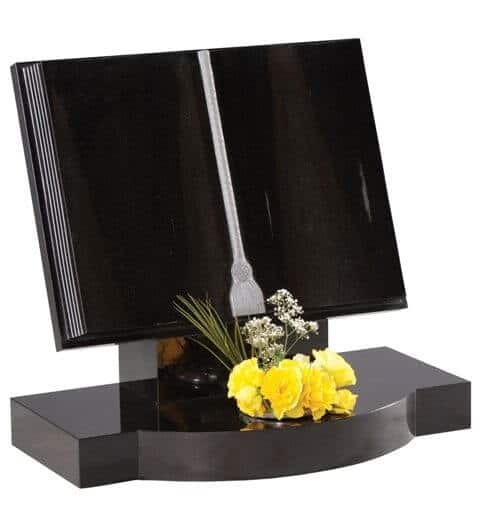 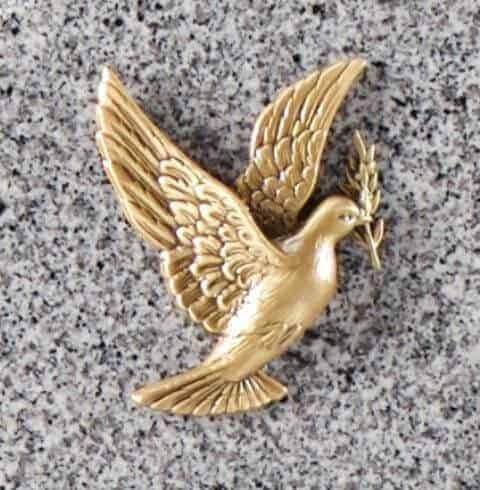 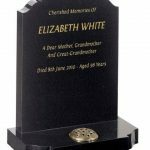 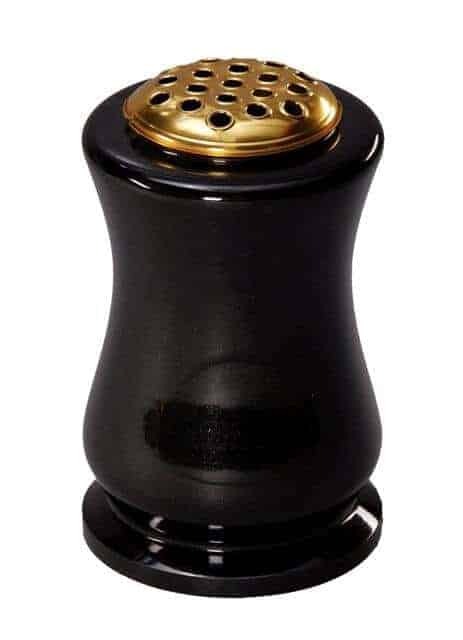 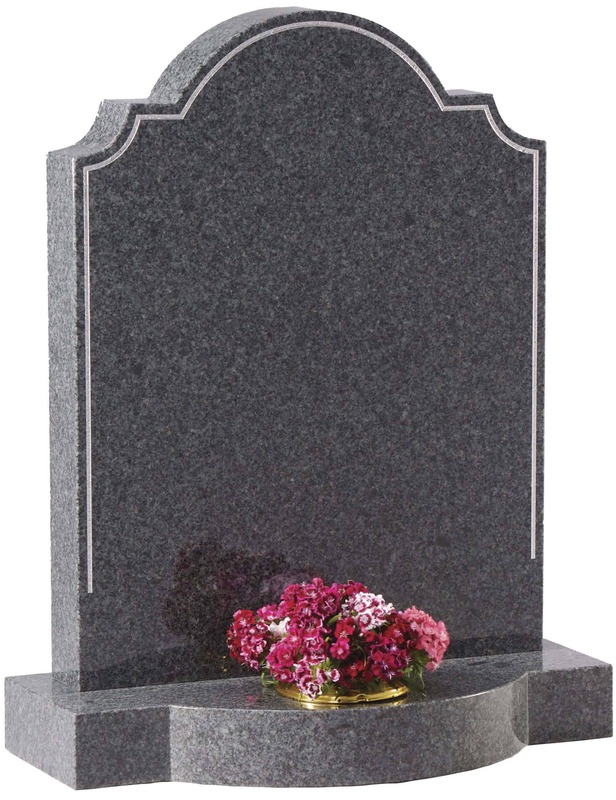 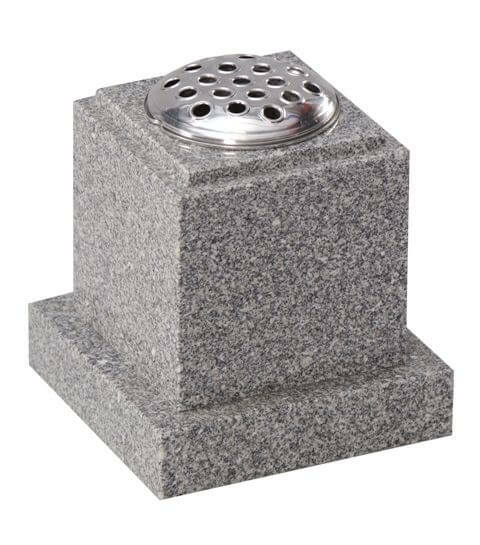 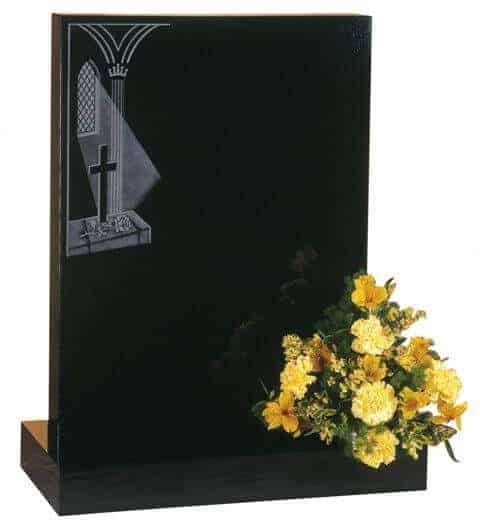 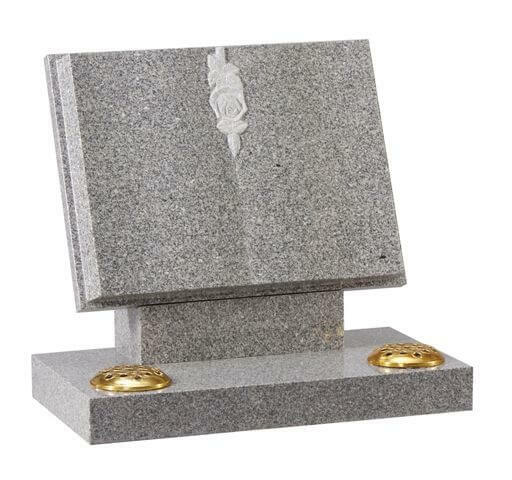 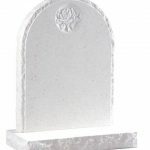 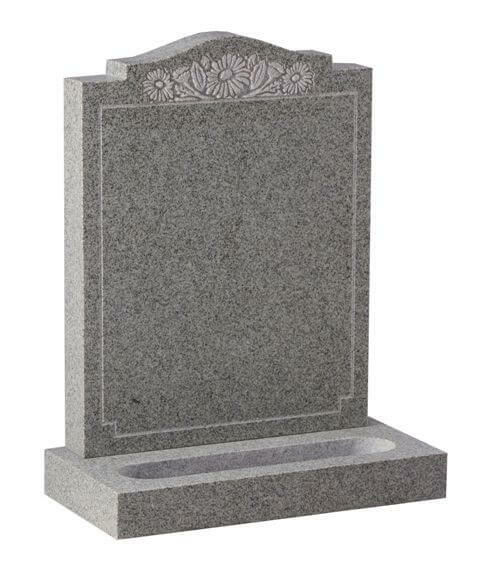 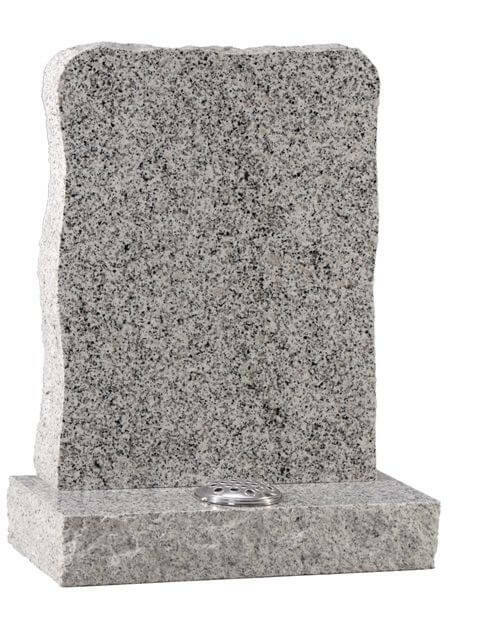 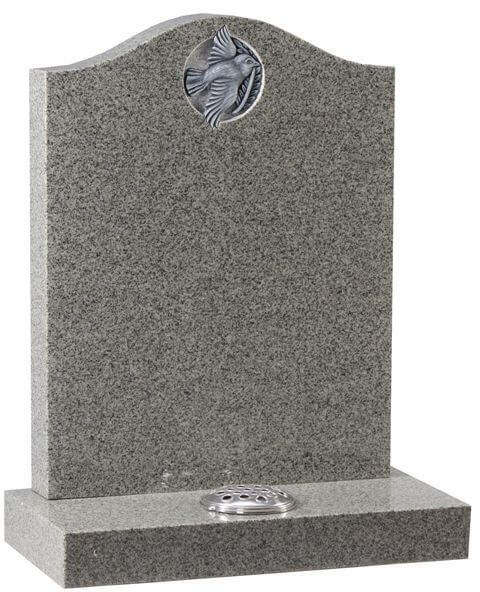 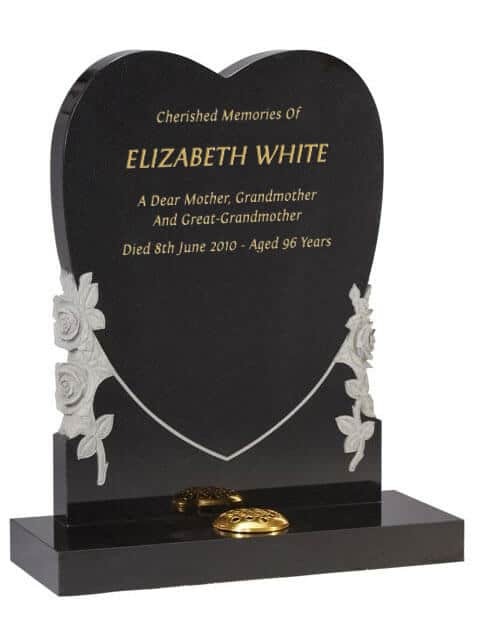 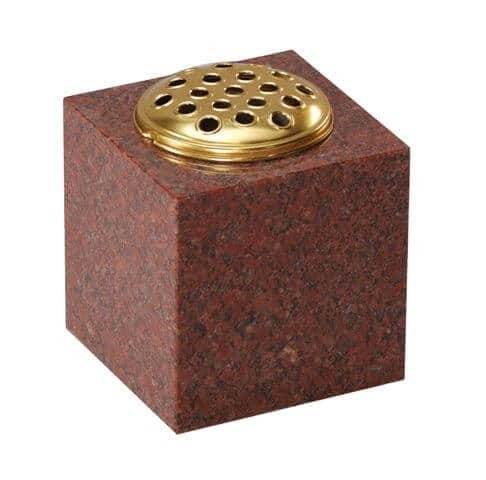 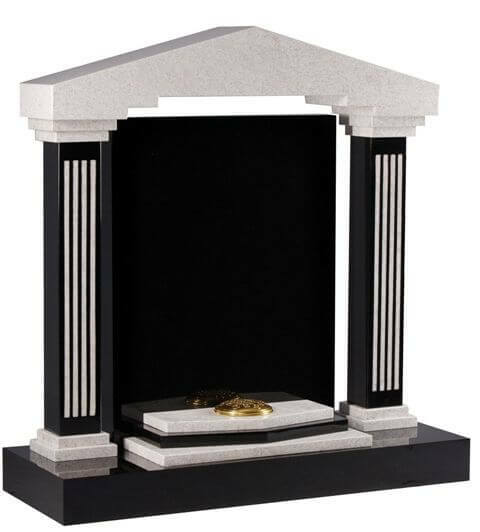 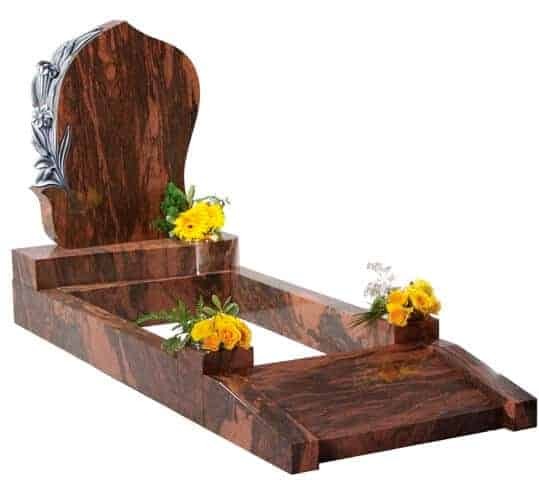 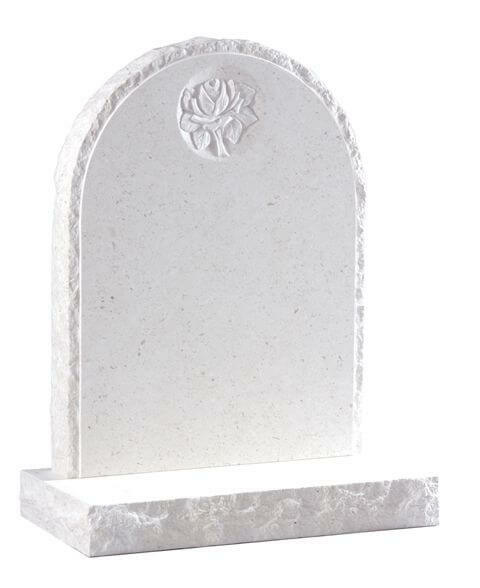 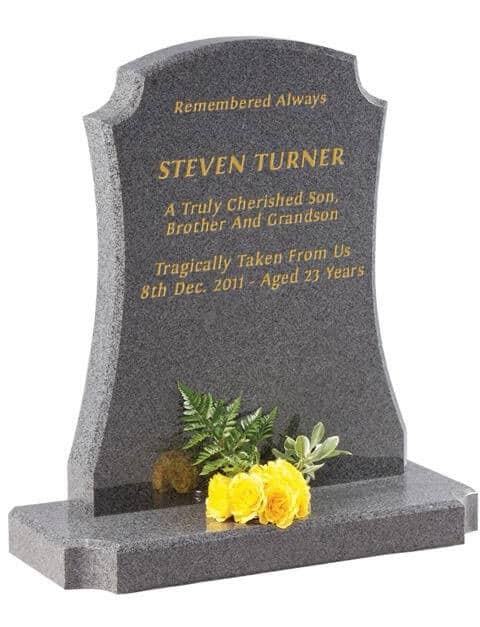 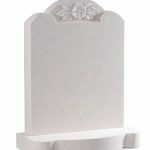 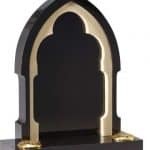 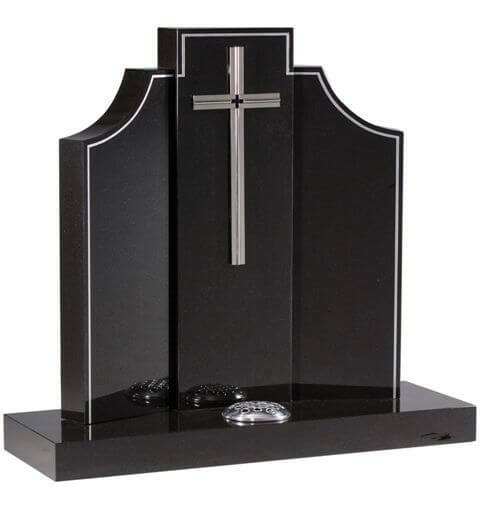 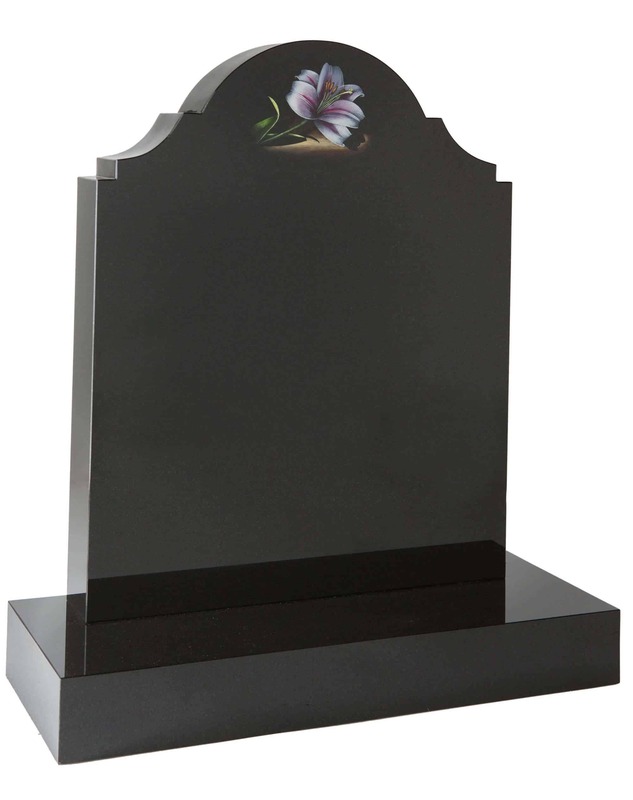 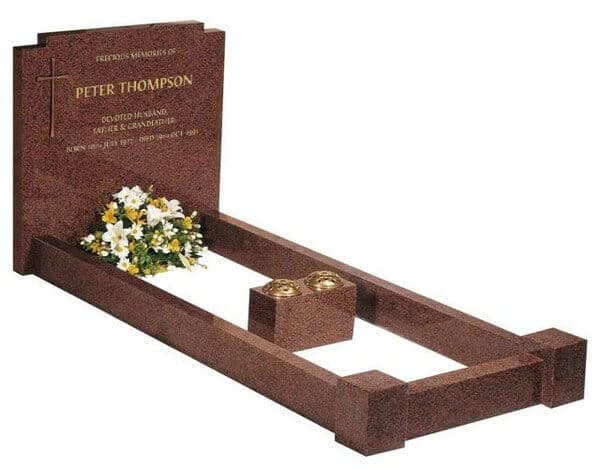 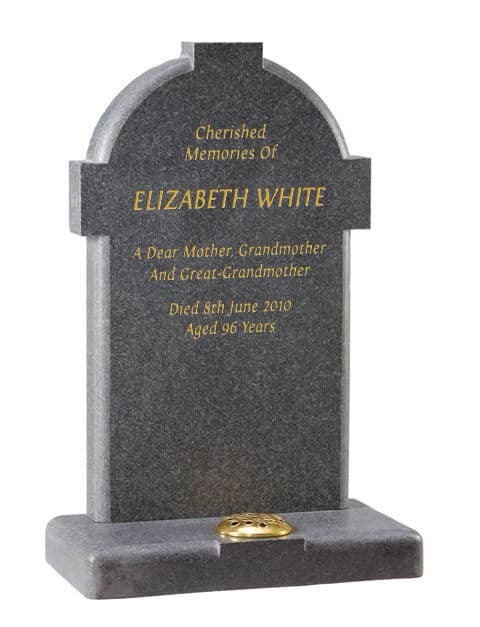 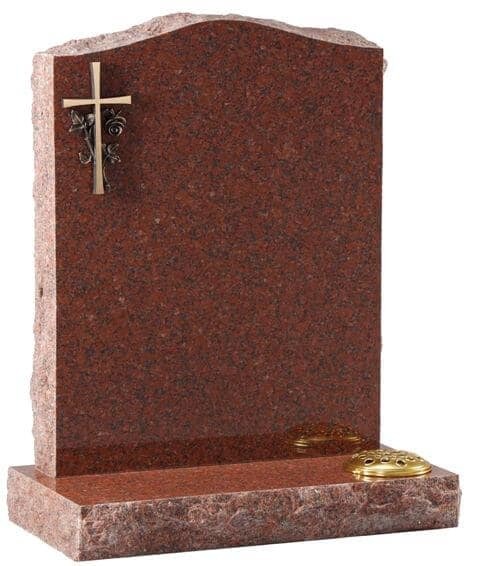 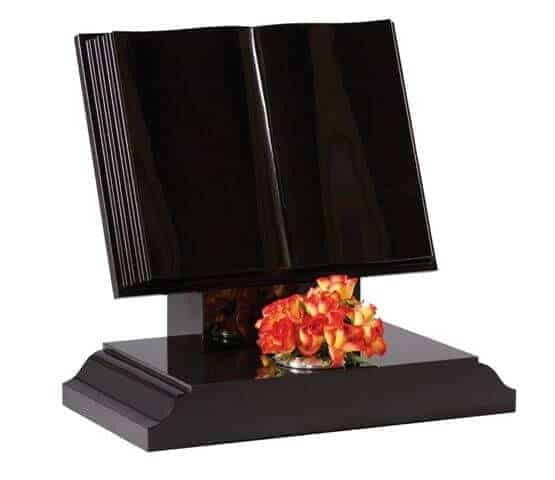 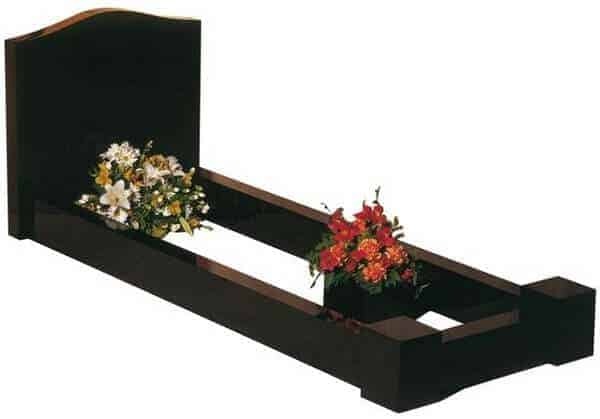 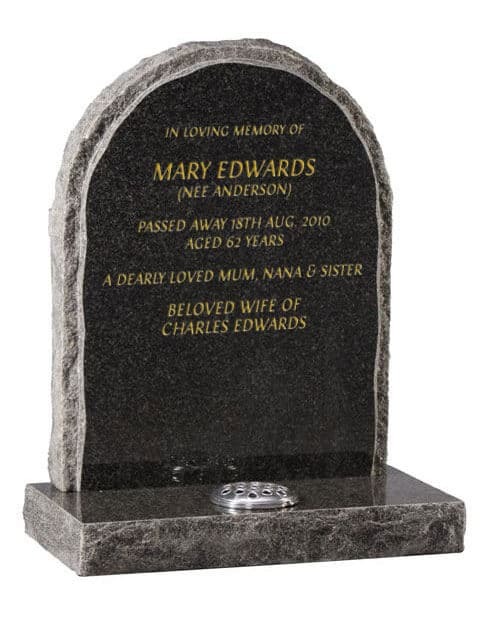 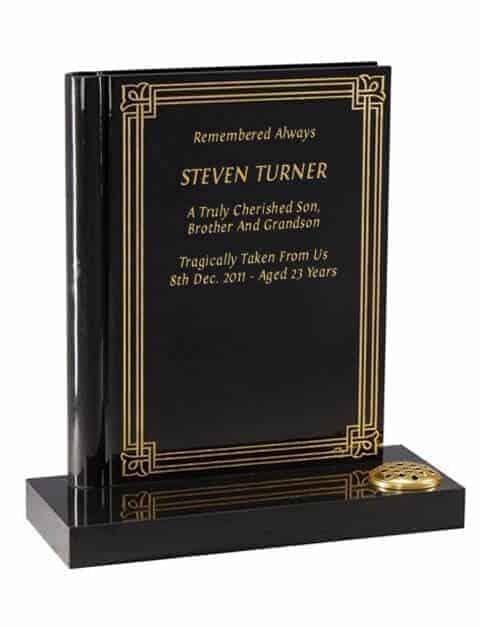 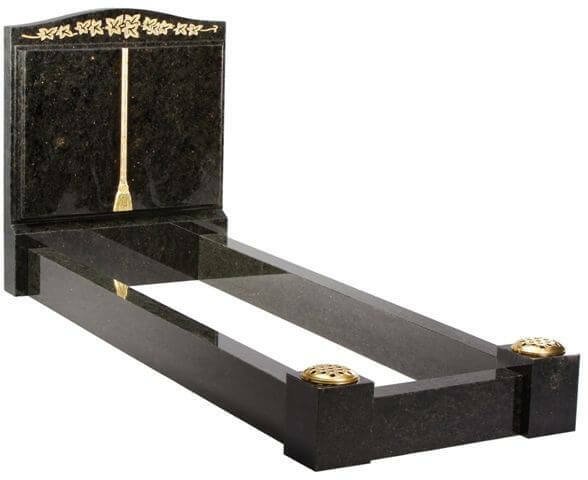 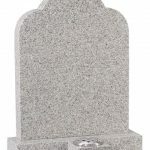 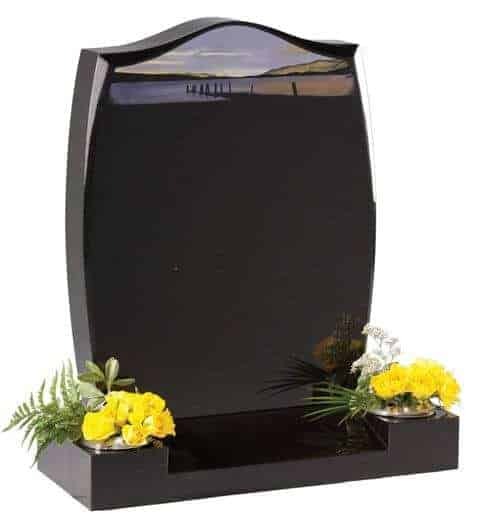 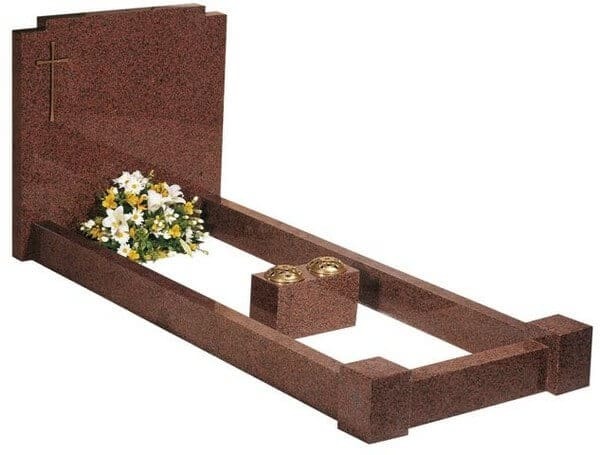 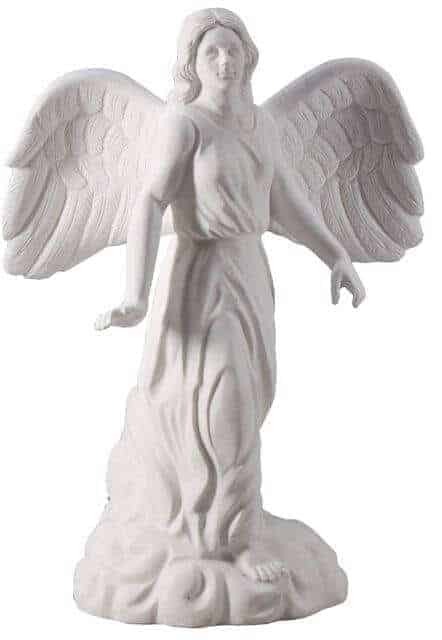 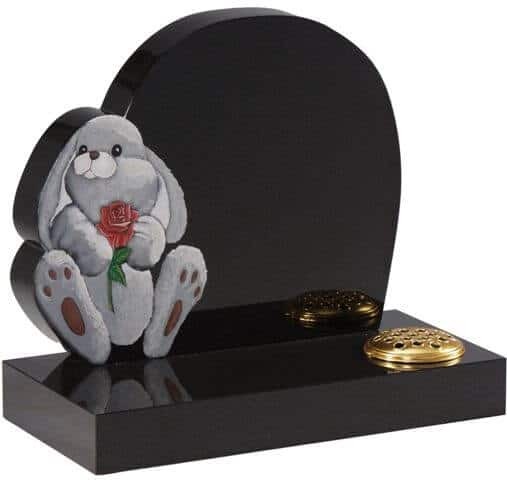 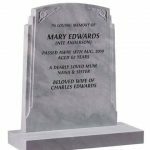 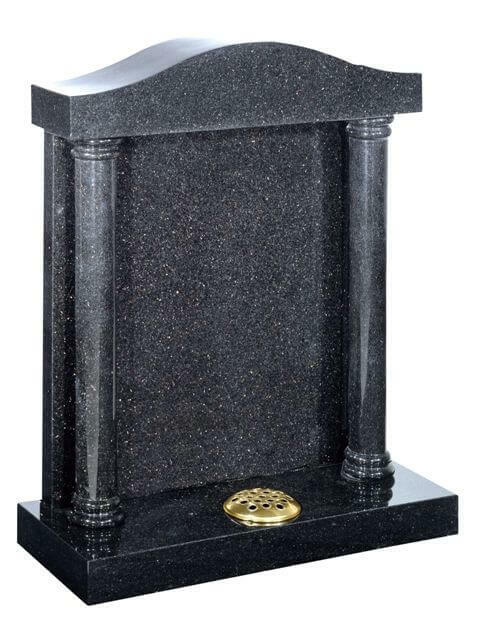 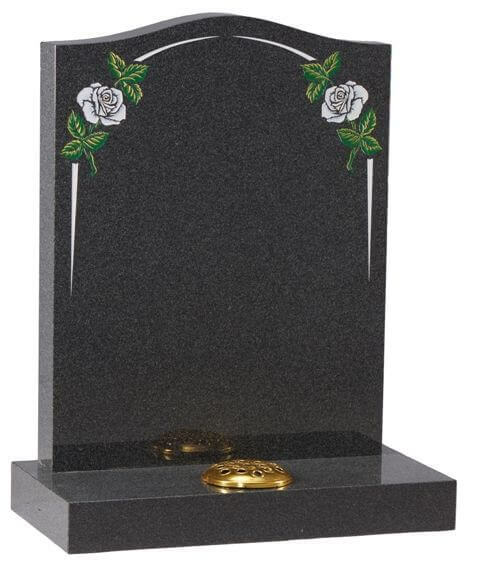 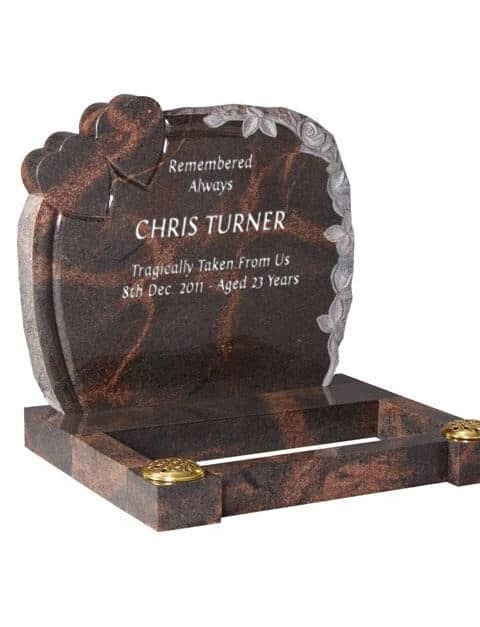 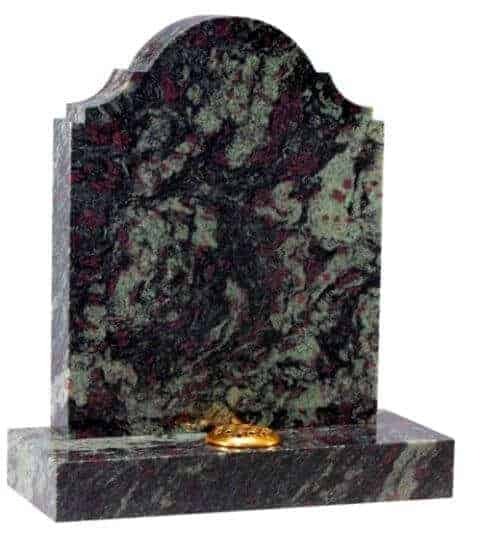 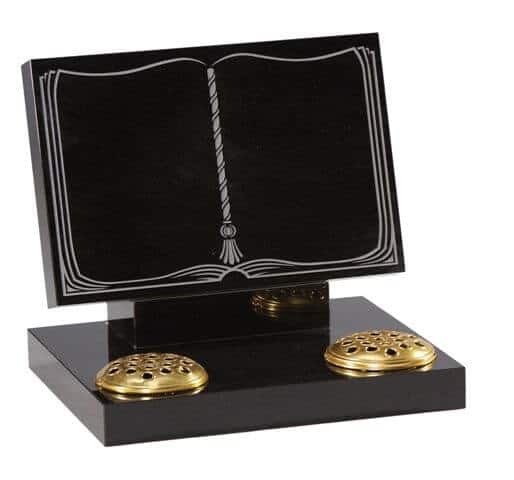 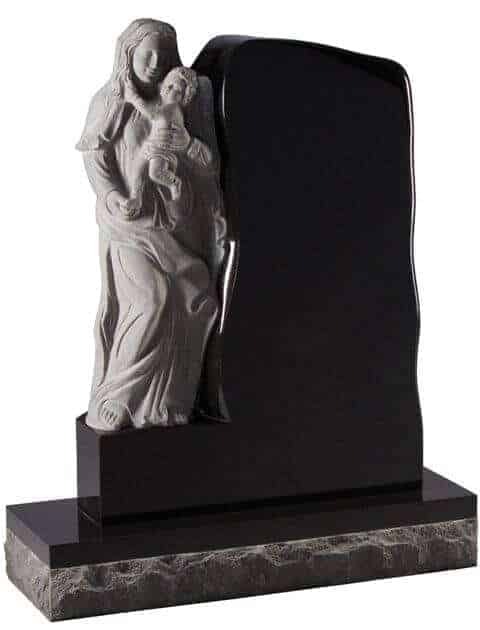 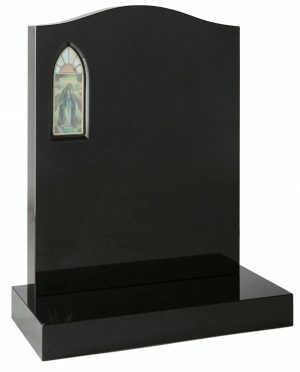 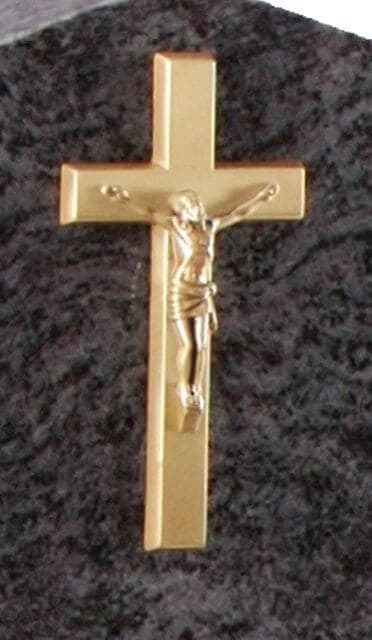 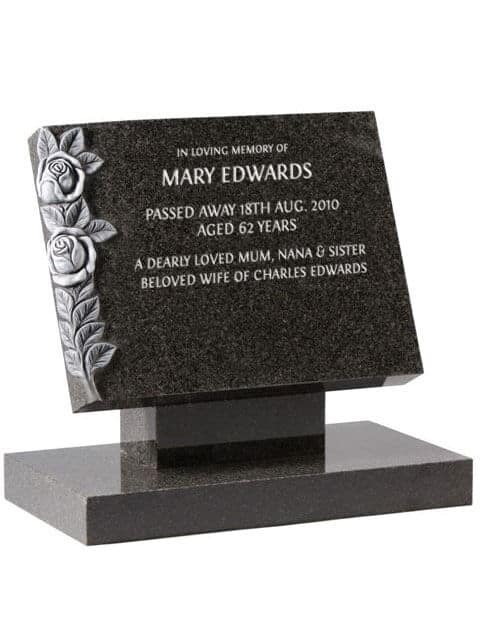 Its plinth is formed with extension kerbs which can be omitted if not allowed or extended to cover the grave if desired. 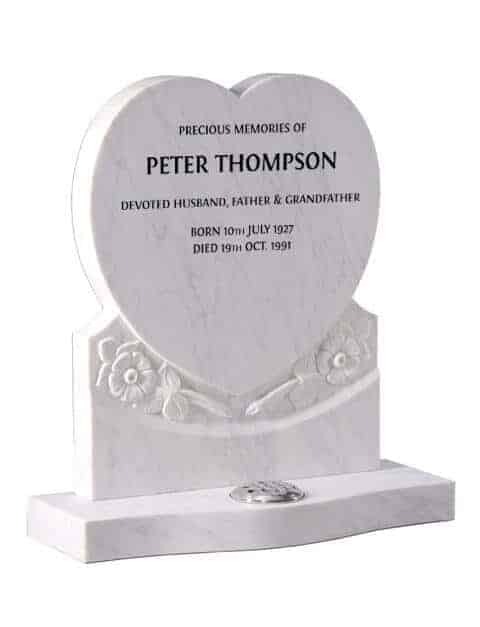 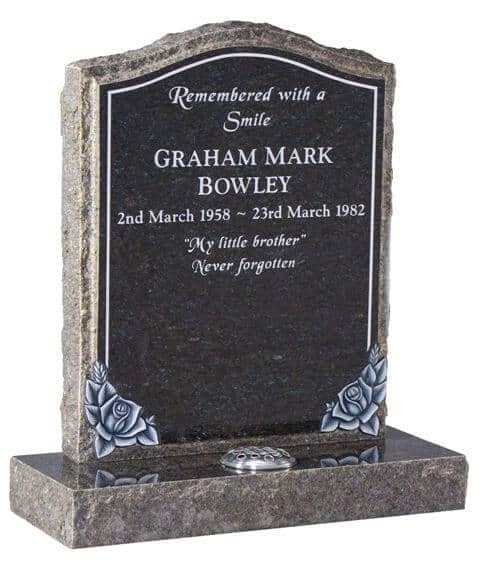 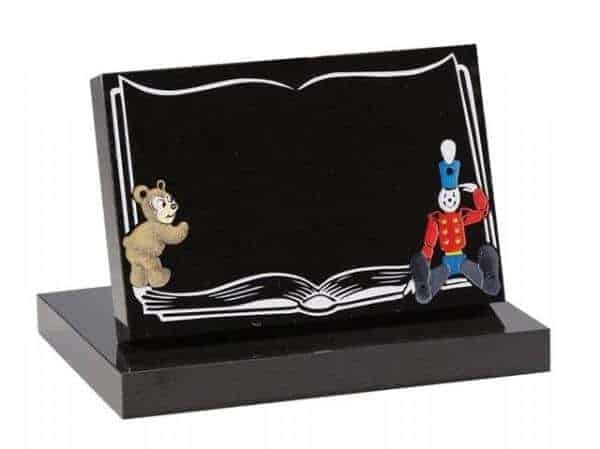 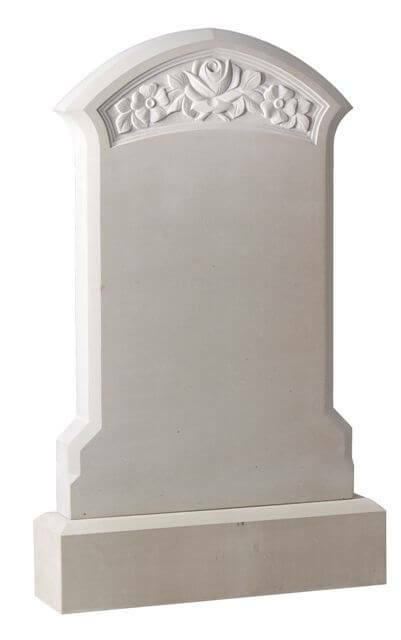 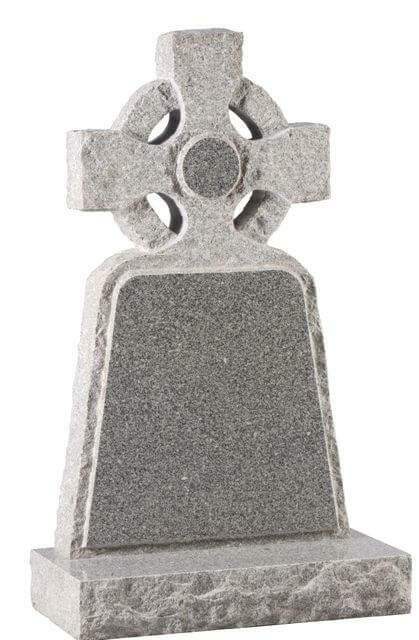 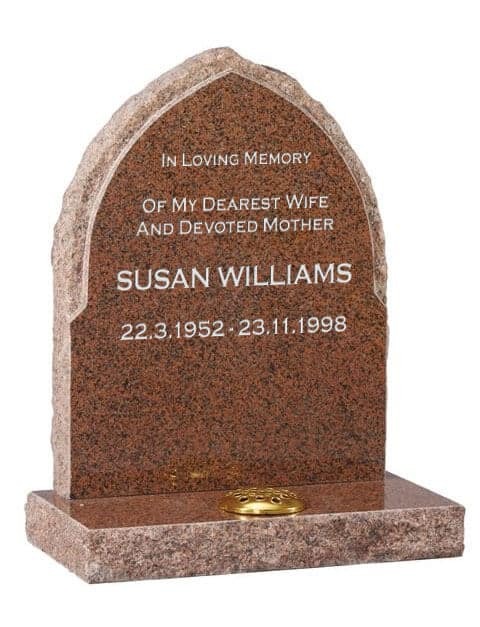 An initial or other words can be engraved into the small hearts on this headstone.